Whether you are planning a rustic affair in the countryside, or a chic soiree in the centre of the city, your invitations should reflect that. 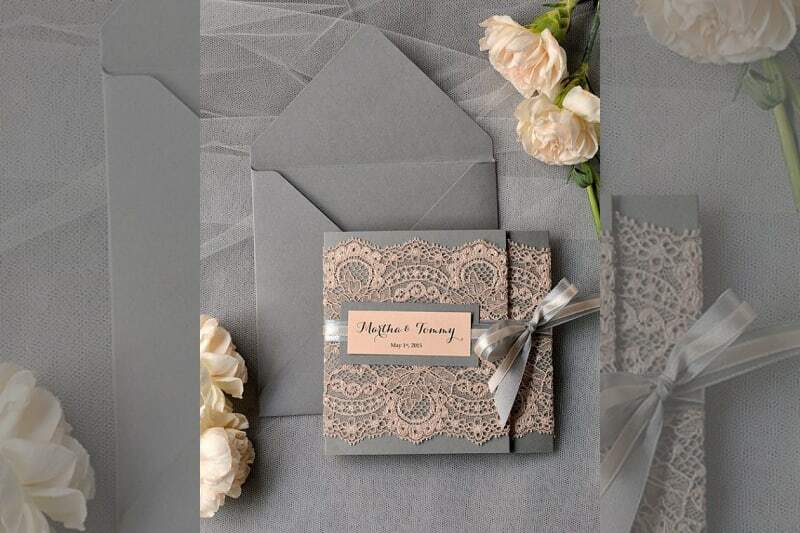 Your invitations can help work out your style and colours in one swoop. While cream, white or ivory paper with gold or black ink is the traditional option; you can add the pop of colour you’re keen to include on the day. This will give all of your wedding stationery a cohesive look. Sneaky tip: You can choose any paper or ink colour that you like, however, keep readability in mind! Dark ink is hard to read on dark paper and the same goes for light shades. There is engraved printing, which is done on thick paper, with raised letters, and is the most expensive option. This is followed by letterpress printing, which is very similar, with the letters being indented. The next option is thermography, which looks like engraved printing, but with slightly shiny letters and at a fraction of the price. Then there is digital printing, which is incredibly versatile and one of the cheaper options, followed by offset printing, which is almost the same as digital but of a higher quality. The last one is embossing, which doesn’t use any ink and is great for monograms. Go and see real life samples to work out the type you want. Every couple will like something different, so make an afternoon of it followed by some bubbly and cake! 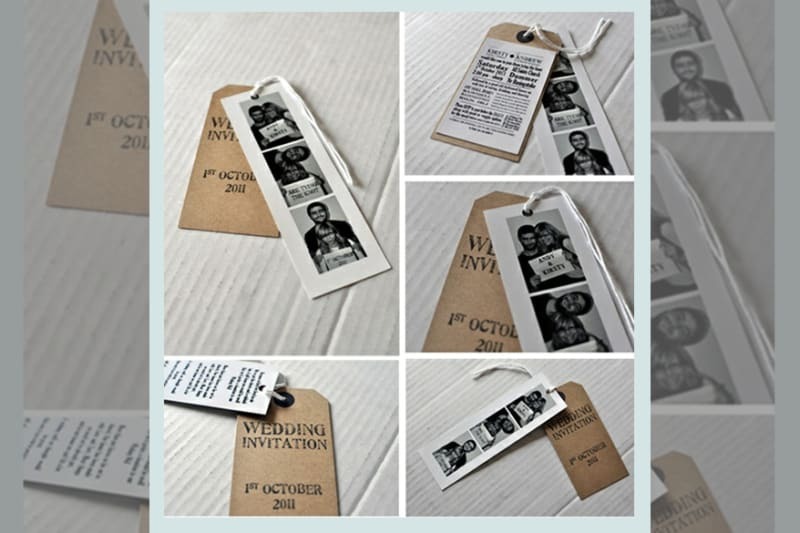 The most important thing that needs to be inside your invitation is the date, time and place of your wedding. Wording is all-important here, and there is a traditional layout most invitations follow, which you can check out here. 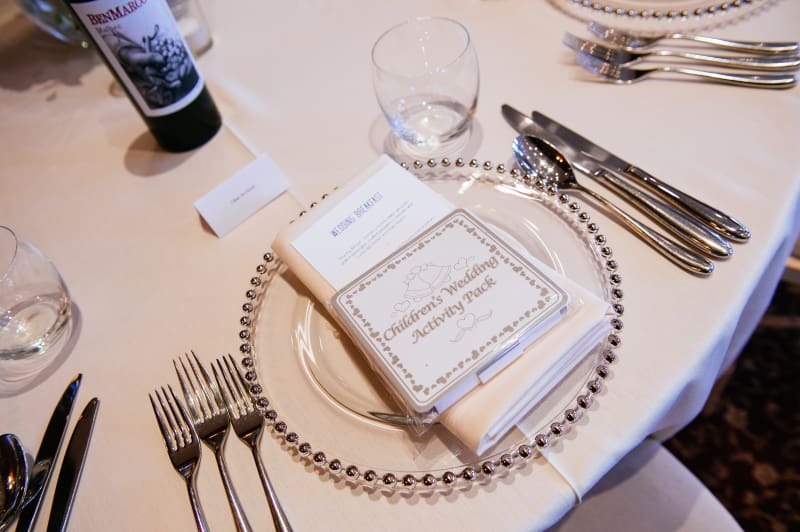 You will also want to make sure that you use the correct titles for all of your guests! You can read more about that here. As soon as you have the essential information down, don’t be tempted to overcrowd the invitation. Include a separate sheet with links to your wedding website and all the other useful information, leaving the invitation elegant and simple. Avoid putting the gift list on the main invitation, instead include this on your information sheet, website, or provide a plain business card with the website of the shop you are registered at. 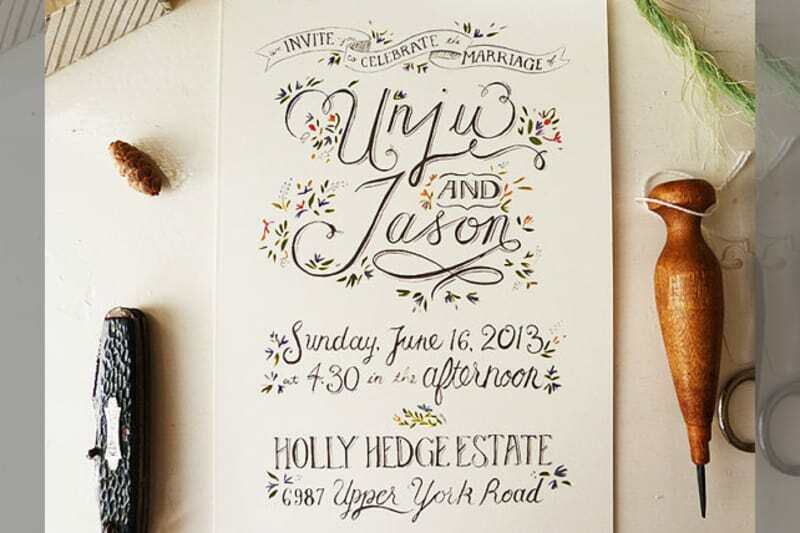 While the traditional size for a wedding invitation is a rectangular 4’5 by 6’25 inches, lots of couples today choose round, square or other invitation shapes. Tip: Bear in mind postage expenses, as bulky shapes will cost more to send. We recommend you do a sample weigh-in to ensure your mail doesn’t get stranded because the postage was insufficient. And if you are expecting your RSVPs to be mailed back to you, why not budget for stamps and stick them on for them. Think about the envelopes. Get them as soon as possible, especially if you are hiring a calligrapher or addressing them yourselves (of course you can print addresses, but handwriting them is much more personal). 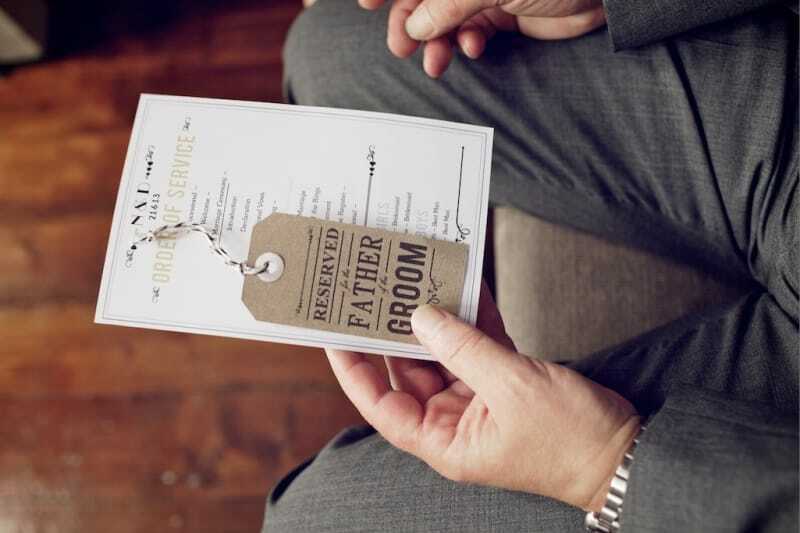 Tip: if you are addressing the invitations yourselves, do this in a few stages to avoid careless mistakes when you start to think about walking down the aisle and whatnot! Proofread everything, ask at least two other people to do the proofreading with you. We advise you try reading the text right to left, in order to be SURE that there are no mistakes. Always order a few extra invitations: for parents to frame and in case of mistakes. Be gentle to your budget and order all of your stationery at once! This means Save The Dates, invitations, Thank You cards, wedding programmes and place cards – sorted!